An audiophile dream set; the best sounding Elvis record ever pressed! -A Collection of songs and recordings starting from the mid 50s. You need to take this into consideration when listening to the record and judging its hi-fidelity. With this being said, its obvious that Analogue Productions and Quality Record Pressings is squeezing the best they can out of the production and it shows they did their job. If you take this into consideration, you will be happy with the investment. 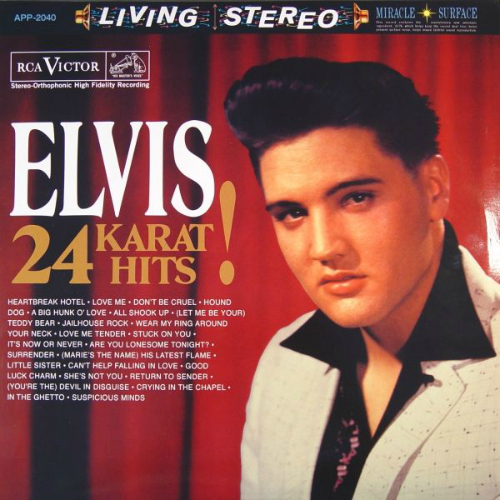 If you are an Elvis fan and collector, this is must have.